Please help me welcome Christy Nicholas, today's guest author. In the morning, the priest had left. A small bag sat next to the cot containing more bread, cheese, and two wizened winter apples. Saying a prayer of thanks for the Father, Declan put on his still-damp clothing and laid the robe on the cot. The room echoed in silence. He didn’t want to leave the beautiful solitude. Could he have succeeded as a man of the church? 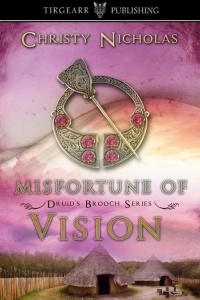 He felt certain he didn’t have a vocation, and he’d have had to learn how to read. No, priesthood was never for him. Still, priests seldom starved, and they had a warm place to sleep every night. There were worse jobs. Declan peeked into the other chamber and saw that Father Mac Cana lived simply. A silver crucifix on the wall and a washing basin were all that distinguished it from his own night’s abode. He stared at the crucifix. The silver looked valuable. He could trade that in for lots of food. No, no, that was despicable. He couldn’t think of such things. With a slam of the door, he left the chapel. Strangfyorthe. Such a foreign name. Should he go to Rǫgnvaldr and hope for the best? Or should he strike out on his own? He hadn’t done so well on his own so far, but it had only been a few days. Surely he could do better if he tried. But winters in northern Ireland were long and bitter. His best prospect lay in Strangfyorthe. Declan shouldered his bag and walked the north road. It had iced over in the night, making the footing slushy and treacherous. Walking on the grass beside the road went easier, but presented more obstacles. It took him twice as long as it should have to get there. When he approached the Ostman village, the first thing he noticed were the buildings. They were of a different configuration from Irish buildings. Large rectangular halls topped with elaborately-carved roof dragons made Declan stop and cross himself. Demonic grimaces on the creatures made him want to turn around again and make haste to the safe little chapel. Most of the farm buildings in Declan’s life were roundhouses topped with thatch. There were larger halls, such as a Chief’s ring fort, but still based on a circle. How best to defend a fort on a hill but from all sides? Hills were round. But these Ostmen built long, straight halls with wooden roofs. Brightly painted shields lined the longest hall. Is that where he should go to find Rǫgnvaldr? Or should he search out someone else? He had no idea what he should do. He had just turned around to head back the way he came when a woman approached. He shook his head and his stomach dropped again. He’d never had the luxury of practicing on such a thing. That would have been the height of folly and wasted time to his parents. “You’d best sing sweetly then, to make up for the lack! Quick now.” She strode to the largest building and he scurried after her. Check out these awesome sales before they're over! 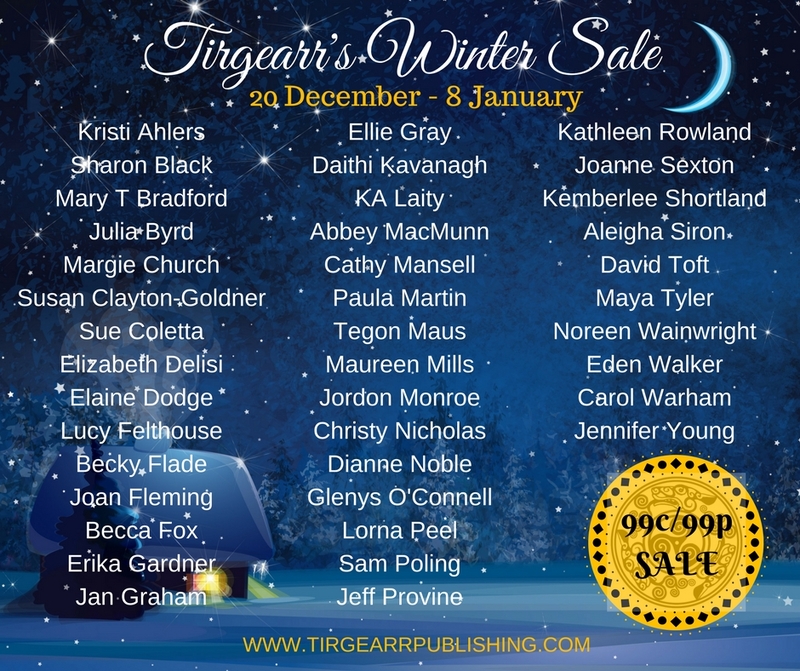 1) Tirgearr's annual winter sale - 20 December 2017 through 8 January 2018 - Participating Kindle titles just 99c/99p/99euc! 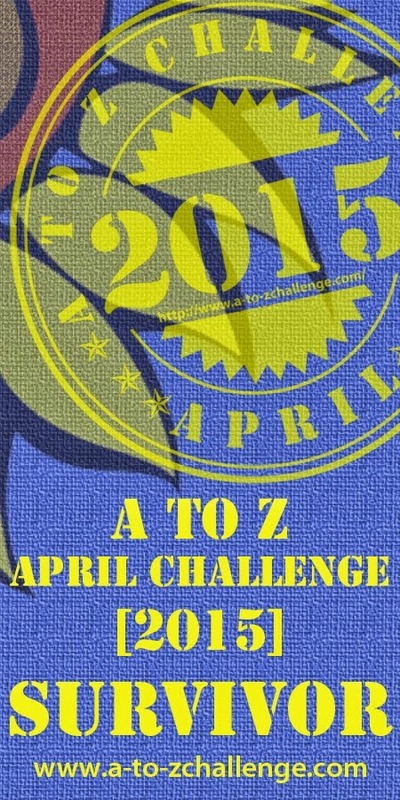 40 participating authors can be found on our website. 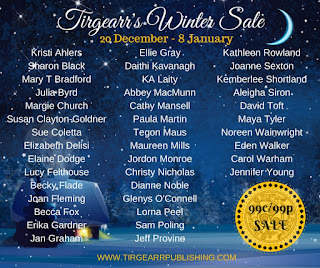 Simply click through from our homepage graphic to the sale title, and choose which Kindle site to use...US or UK. Please note: Amazon represents 14 countries. Please use the Amazon site you normally purchase from. And while you're shopping, here's the link to my time-travel romance, LADY OF THE TWO LANDS. It's on sale too! 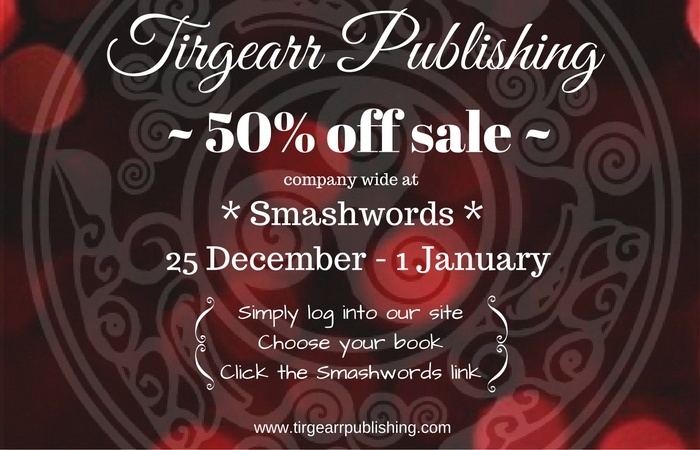 2) Tirgearr is also pairing with Smashwords to host a company-wide 50% off sale from 25 December 2017 through 1 January 2018! No matter your reading format, Smashwords has it for you, including Kindle. Visit our website and chose the author/book of your preference, then click the Smashwords link on the book's page. 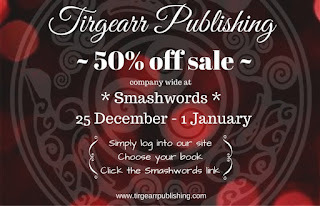 Or to make it easier, simply log into our Smashwords page. Couldn't be any easier. All prices are clearly marked during the sale period. Please watch for our sale e-fliers on social media, and our website! 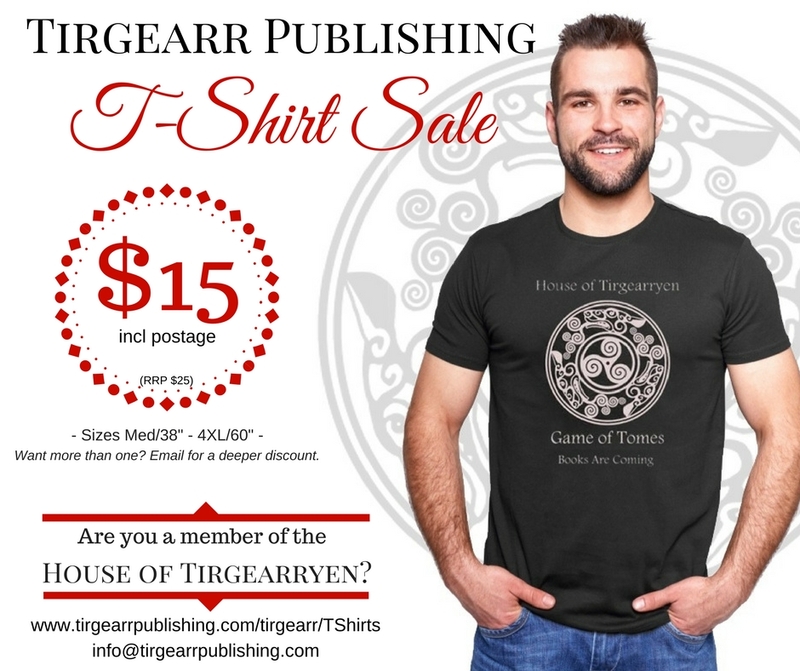 Are you a member of the House of Tirgearryen? please email us for a deeper discount.